This 30-minute drop-in program is offered for children ages 3-5 who are not able to attend the registered session in the morning. 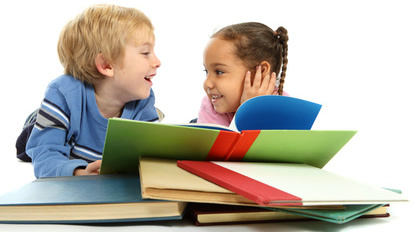 Children will enjoy stories, rhymes, flannel board activities and songs that develop pre-reading skills. Children should be comfortable attending without an adult. This program is offered as part of the regular storytime schedule. For a list of dates, check the online calendar, and change "All Events" to "Book Bunch" in the drop-down window. Enjoy a family-oriented drop-in storytime that is fun for young and old. (Adults, please turn off your cell phone and join in the fun with your kids!) This program is offered the second Saturday of each month through May 2019. For a list of dates, check the online calendar, and change "All Events" to "Together Time Tales" in the drop-down window. A drop-in storytime held in the evenings for families with children ages 6 & under. 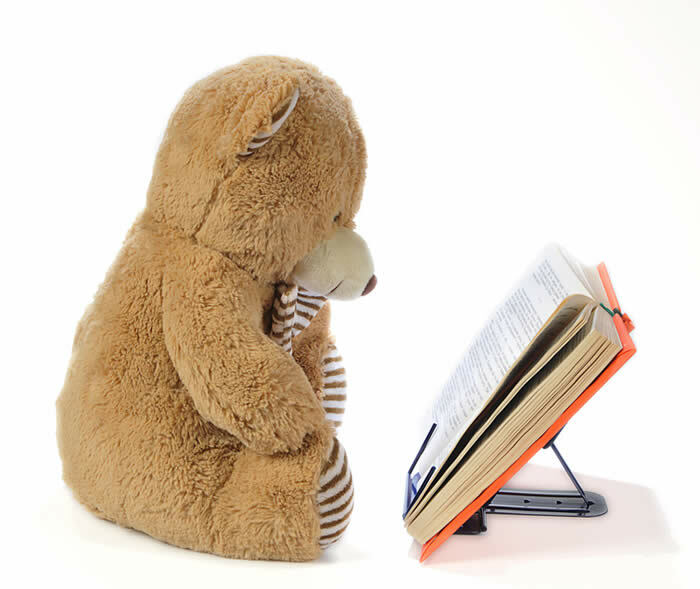 Put on PJs, grab your teddy bear and settle down for a half-hour of stories. This program takes place on Tuesday evenings at 6:30pm during the regular storytime schedule. For a list of dates, check the online calendar, and change "All Events" to "Bedtime Stories" in the drop-down window. Friday mornings in the Children’s Department are set aside as a time for toddlers and preschoolers to explore literacy, art, science and math with their caregivers. Stations are set up for little ones to learn at their own pace as they play. Tinkerlab is held every Friday morning (except the second Friday of the month) from 10:30am-12noon, according to the calendar. No registration is needed. For a list of dates, check the online calendar, and change "All Events" to "Tinkerlab" in the drop-down window. The second Friday of each month will be set aside for music and movement. 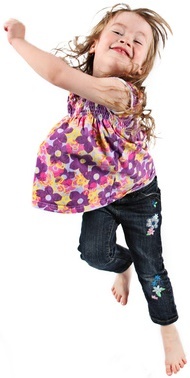 During this 45 minutes of songs, dance and finger plays, children will learn by playing. 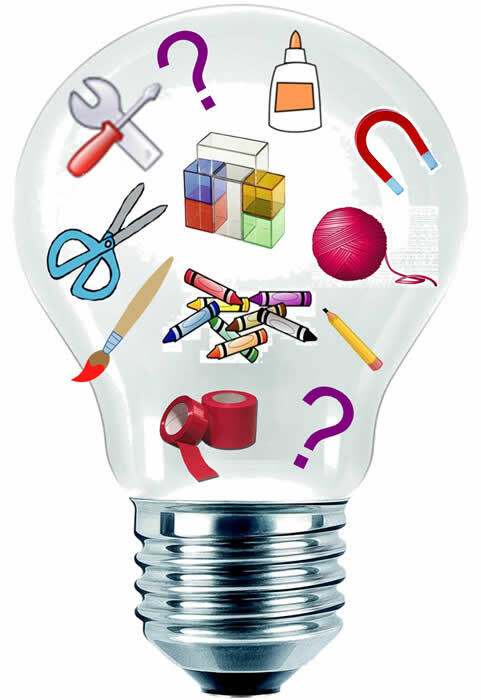 Concepts practiced include following directions, rhyme and rhythm, creative play, fine motor skills and coordination. Even infants and toddlers will enjoy the music and rhythms. Dress for a mini-workout. Caregivers must remain with children. For a list of dates, check the online calendar, and change "All Events" to "Wee Rock" in the drop-down window.